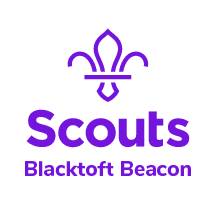 Charnwood 2019 will be the 9th International Scout and Guide Camp that Leicestershire Scouts and Girlguiding Leicestershire have jointly organised. Once again it will be an amazing camp full of fun and friendship. Charnwood 2019 is being held a new venue at the Heart of the National Forest, Cattows Farm, Heather. In it’s elevated position above the countryside it offers breath-taking panoramic views and glorious sunsets. Charnwood happens from the 27th July – 3rd August. We also need help the week before to put in the infrastructure and the week after to take it away again. Bookings for staff and groups are open. Registration is on our website at www.charnwood.org. Group bookings we only require numbers at present. Do you have any flyers? 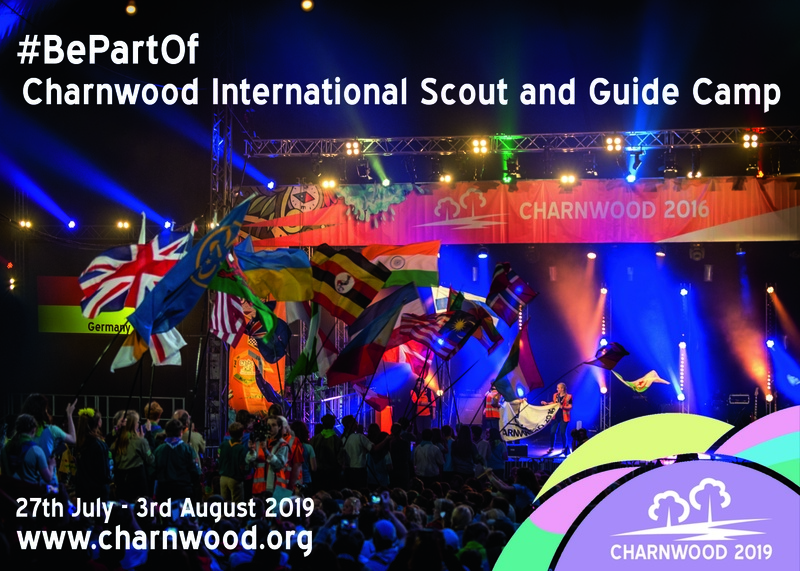 Charnwood 2019 has it’s own mailing list. You can sign up to this on our website.